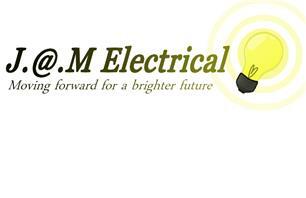 With over 20 years experience as an electrician, Jam Electrical provides high quality and professional electricians. Jam Electrical is a family run business providing a fast, reliable and friendly service. All work carried out is to a high standard and will be completed to NAPIT standard and compliance with Heath & safety regulations.